The retina covers the inside of the back of the eye. It contains light-sensitive nerve cells that can discern both color and light and are responsible for your ability to see. Damage or disease in a retina can lead to impaired vision and sometimes blindness. 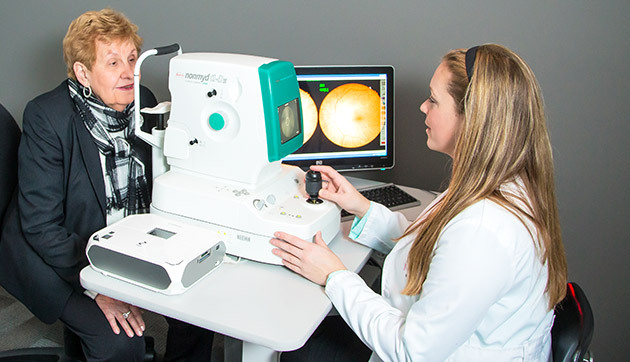 Dr. O’Donnell has advanced equipment to detect and manage retinal issues and has the training and experience to help preserve or improve your eyesight. He and his friendly, knowledgeable staff will make sure that you are well taken care of. Retinal tear—a tear that forms in the retina which can lead to retinal detachment. Retinal detachment—fluid passes through a retinal tear or break causing detachment. Macular pucker—scar that forms over the center of your retina (the macula). A macular pucker can cause blurred and distorted central vision. Macular hole—a hole forms in the macula resulting in abrupt blurred or distorted vision. Macular degeneration—degeneration of the central spot in the retina, causing loss of the central field of vision. Diabetic retinopathy—deterioration of the blood vessels in the back of your eye causing the retina to swell or the blood vessels to break and bleed into the retina. Indirect Ophthalmoscopy: This test gives Dr. O’Donnell a comprehensive view of your eye’s internal structures. 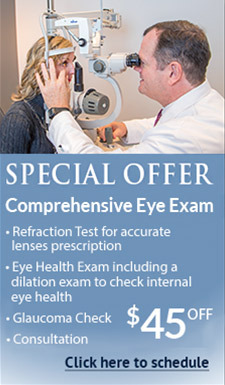 A handheld lens is used to examine the inside of your eye and get a peripheral view of your retina. Amsler Grid: This is the standard test used by optometrists to check macular function for over half a century. The Amsler Grid looks like graph paper. Its dark lines form a square grid. Signs of macular degeneration can include seeing wavy, broken or blurred lines, or portions of the grid may appear to be missing. Visual Field Testing: Measures your side (peripheral) vision and central vision. Dr. O’Donnell will look for “blind spots,” which are a potential sign of retinal disease. Fundus Photography: Takes a photo of the back of the eye including your optic nerve, vitreous, macula, the retina and its blood vessels. It detects retinal problems, macular changes, diabetes and more. To make an appointment, call 570.704.3993 or click here to request an appointment online. Macular degeneration is the progressive deterioration of the center area of the eye’s light sensitive tissue of the retina called the macula. It results in blurred vision and can cause loss of the central field of vision. Read more about macular degeneration. Diabetic retinopathy is the new leading cause of blindness in the United States. It is a complication of diabetes that weakens the blood vessels that nourish the retina. Vision can be lost if these weak vessels leak, swell or develop extra branches. The damage caused by diabetic retinopathy is irreversible, which is a reason why regular eye exams are important so that the condition can be caught early. Timely treatment can slow disease progression and prevent further vision loss. The progress of retinal conditions can usually be stopped and your vision returned to its previous condition. However, in some cases, depending on the condition, damage which has already occurred can’t be reversed. 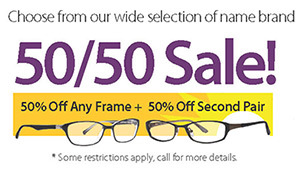 This makes early detection important to preserve vision. If you already have a retinal disease, Dr. O’Donnell will work with you on a treatment plan to stop the progress of the retinal condition and improve your vision. 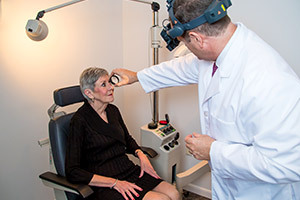 Dr. O’Donnell can treat most retinal issues but some might need surgery, in which case he will send you to a proven and trusted retina specialist for surgery—usually laser treatment. He will continue to work with you after your surgery to ensure the best recovery possible.